Whether you need transportation to your favorite sporting event or upcoming concert, let Waterloo Limo Service take you there. We can arrange all your transportation needs for small or large groups. With so many sporting events taking place in the Ontario area, why not take a limousine or party bus to enjoy with friends and family? Sport fanatics and those wishing for an unforgettable experience will enjoy every minute with our superior limo services. Take advantage of all there is to do in the Kitchener, Waterloo, and Cambridge areas. 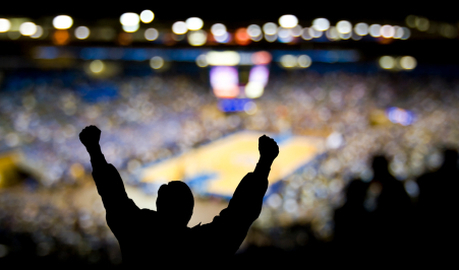 We want our clients to have the best sporting or concert event possible. 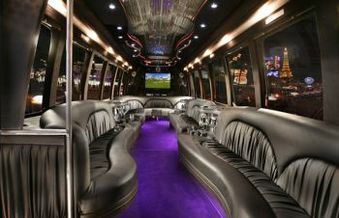 We can even customize our limousines and party buses with your favorite sports memorabilia. Whether you plan on attending Tour de Waterloo, or go to the Convention Center to see an amazing concert, you’re sure to travel in style. Get everyone close to you together for an unforgettable sporting or event experience. Waterloo is home to many local festivals happening year round. There’s the Ice Dogs Festival, Go Music Festival in March, Waterloo County and Area Quilt Festival, Canada Day Fireworks event, Waterloo Jazz Festival, Royal Medieval Faire, Oktoberfest, International Olympiad, and more local and professional sporting events. There’s so much to do in the great Tri-City area. Allow our drivers and team make you a believer of Waterloo Limo Services. Once you travel with us, you’ll want to book us time and time again for all your transportation needs. You’ll enjoy not having to drive in the traffic, find alternate routes, or even have to find parking. We take care of everything with our exceptional traveling facilities. Our drivers are familiar and experienced with the area, and can even help recommend fine dining and other hot spots in the city. We can even have your favorite band playing as you’re traveling to see them in concert. With our sound systems, TV’s, and DVD players equipped in our party buses, we will make sure you have a fantastic night to remember. Let us take you and your friends and family to a rocking Octoberfest or an amazing concert downtown. We can even make accommodations for small and large parties. Our party bus can hold up to 56 guests, and will definitely provide a ride to remember. We can customize snack and beverage bars to your liking, and even help create itinerary schedules to attend several sporting events or concerts. We have amazing staff ready to help you with your requests. With our affordable rates, you can travel in comfort, style, and excitement to your next sporting or concert event. Come take advantage of all Waterloo, Kitchener, and Cambridge have to offer. 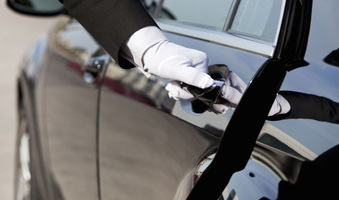 We are here to serve your transportation needs with our exceptional limo services. Give us a call at 226-241-8898 or fill out the form at the top right of your screen with details regarding your sporting, concert, or Quinceanera limousine needs today! 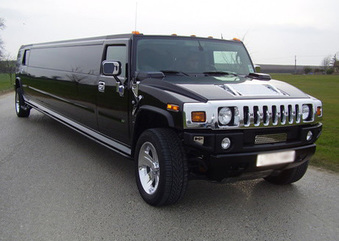 There’s no better way to travel than with Waterloo Limo Services. We have been serving the Waterloo/Kitchener area for years. Let our expert staff take care of you and all your traveling requests.